Another of Pauillac’s lesser known fifth growths, Château Croizet-Bages has a reputation in the past for being somewhat underperforming. It is owned by the Quie family who are slowly improving Château Rauzan-Gassies in Margaux, but the upturn in quality here is more fitful. 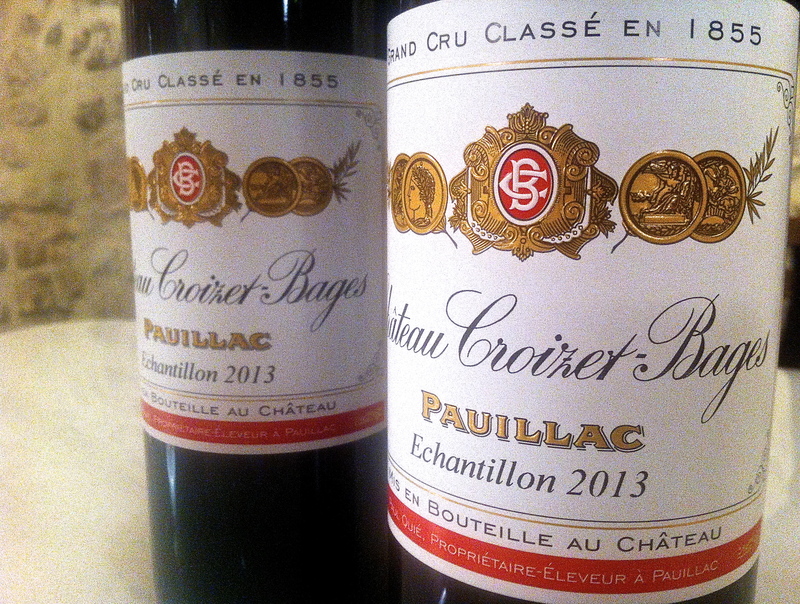 The 2009 is the best vintage of recent years, and the 2010 is developing well, so there are signs of improvement in the wines [although these are two admittedly brilliant vintages], but there are still big questions about consistency at Croizet-Bages [2011-2013 looks to be a poor patch to me]. Vineyard/Terroir: 29 hectares on deep gravel planted with 65% Cabernet Sauvignon, 30% Merlot and 5% Cabernet Franc. Winemaking/Elévage: Fermented in stainless steel and aged in oak barriques. 2009 Red; mid depth; some leaf and lift and as good as Lynch Moussas in my book; ripe palate; some leafy Cabernet tones with iron, menthol and cassis. A Croizet-Bages you can recommend. 88+/100 UGC Oct ’11 [Earlier note] 2009 Quite dark and extracted looking; more earth and mineral note; less fresh; palate less sophisticated and tannins tough. A little more rustic. OK. May settle down. 86?/100 Tasted 30th March & 1st April 2010.